Lots of dancing coming up this beautiful fall weekend! 4 in 3 days! 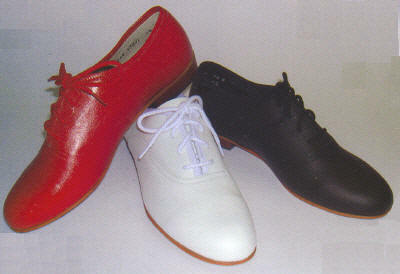 Put on your dancing shoes and join the fun! Come one, come all! First Christian Church. Beginners’ session at 7:00. Band: 32 Bartenders (Tom Verdot, fiddle; Thom Howard, guitar and mandolin; Marcie McGuire, keyboard). 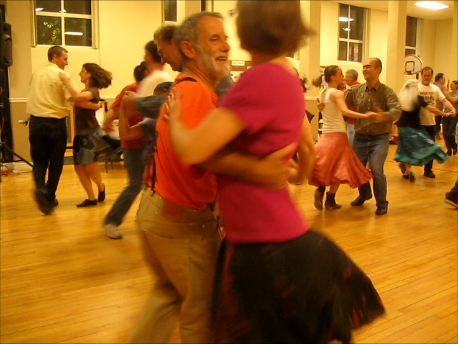 Come experience the roots of contra dance with dances that range from the 1600s to present. Be part of Artrageous Weekend with about an hour of dancing to promote the activity we all love so well. Help spread the joy to new people and be a dance ambassador. Hallsville community building (east from the traffic light). Old-time jam at 4:00. Pot luck dinner at 6:00, dancing at 7:00. Donations gratefully accepted to help pay for the hall rental. Rumor has it there will be some special guests this month, Phil and Vivian Williams (Voyager Recordings and Publications) from the Seattle, WA, area will share their music, and they might have some friends from Canada along to lead some dancing. An unusual treat for us in mid-Missouri. Lee Expressive Arts Elementary School, Columbia, MO. Dancing from 2:00–3:30 pm. Suggested donation $5 per family gratefully accepted to help pay the band and caller. An intergenerational dance for the whole family. Dance to some great old Missouri fiddle tunes. As usual, all dances will be taught. See mmtdcolumbia.org. This entry was posted in Contra Dances, English Country Dance, School Dance, Square Dance and tagged contra dance, English country dance, family dance, Mid-Missouri Traditional Dancers, MMTD, old-time dance and music, square dance. Bookmark the permalink.